I hope everyone had a GREAT Father's Day. I wish Ty would let me take photos and share but this is hard for him. So hence, no photos allowed posted. ha! Well, I am not the best cook, but I do some things really well. Taylor and I did tacos, watermelon and strawberry shortcake. Yes, simple and Ty approved. The most important thing is being together. Ty is always hard to buy for. I loved that my boys bought gifts that they felt their dad needed. Ty got his dad a measuring tape, and Zach got him a beautiful tie. I got him some comfy bed pants for him to wear in the hospital. I loved that he seemed to like them. Yes, the dreaded hospital long visit is lurking. He will be admitted we think about the end of July or the first of August. It will be month(s) in the hospital at this time. I am trying to think POSITIVE and know that this is truly a blessing that we can do this procedure to save his life. The first month is the worst because of the intense chemo treatments and then the transplant follows. I know from the previous one that Ty needs me there as much as possible. After the transplant he needs more time just to sleep and recover and often asked no one to visit him. He is simply too weak to even move, walk or talk. I know what to expect now. The good truly does outweigh the bad. I know that our FAITH is getting us through this. I know that others often cannot fathom why we are choosing to be happy and positive. I had a horrible time last time when he was in the hospital- I could not sleep and I was truly just all over the place emotionally. This time I feel like I can handle things much better. I know that I am stronger in so many ways. I won't bore you... but just know I am surrendering to God each day to do the best I can to handle each and every thing that is coming my way. Just tonight, I called in veggie sushi at my favorite restaurant. We have gotten to know the owners very well. They used to see us almost weekly. Then we had to let them know why we were not doing our usual "wednesday take out" orders. Tonight, the owner asked me "How can you do this... without crying all the time. " She said she could never do it. She was just amazed that I was not devastated. I thought... "does she think I'm bad for not breaking down all the time?" I cry every single day. I pray nonstop for God to heal Tyler. I find myself at time overwhelmed with depression as I wake up in the morning. I remind myself to get out of bed. I can't let the doubts cripple me. I try not to show these moments to anyone. I told her that I do have moments (many moments) and that I have to be strong. I can't think negatively. What good can this possibly bring to Ty, myself and our children? I told her I just don't think of what if it does not work. I can't... I won't. I have to keep the FAITH and HOPE that God is mindful of us and our prayers. He is going to make it all okay. No matter what happens. I won't become bitter. I hope this makes sense. I am going on just one teaching trip this month. SHE SCRAPBOOKS in The Villages, Florida. I adore Yvonne and Stephanie and the girls at She Scrapbooks. This is like going to visit my family. I love these girls so much. I am so thankful to go back again. I am going with my son Tyler. He loved it so much he begged me to go again. This is his second time going with me too. He is taking his best friend Hunter. This is a work/vacation for us. I am so excited. My dear friend Lisa M emailed me and got us a room at one of the Disney Resorts for FREE. Wow... I was and am overwhelmed at her kindness. She got the room and I had no idea until I got an email with my reservations. She did this with no expectations. The kindness of people like Lisa is overwhelming. I can't tell you how much it means to me to have such huge support and kindness. I love you so much Lisa. I loved talking to you on the phone today. YOU radiate goodness and kindness. 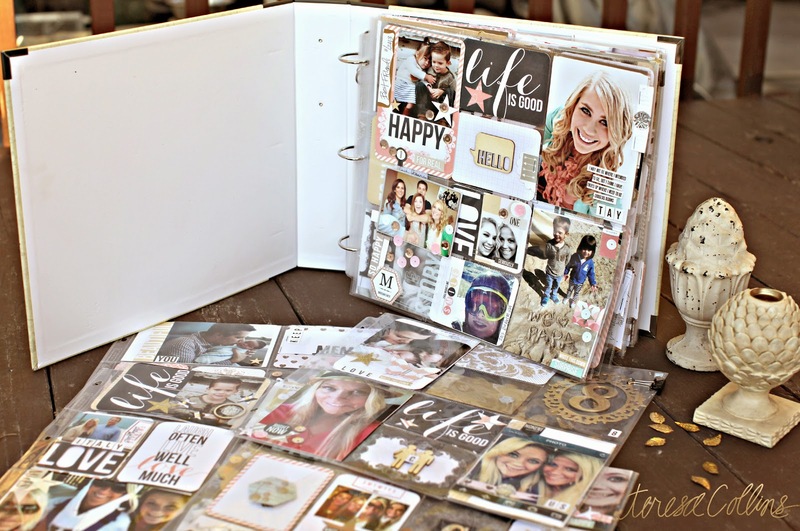 I do know that there is only one or possibly two spots TOTAL in any of the workshops at She Scrapbooks. We added space and we have no more space to add any more spots. 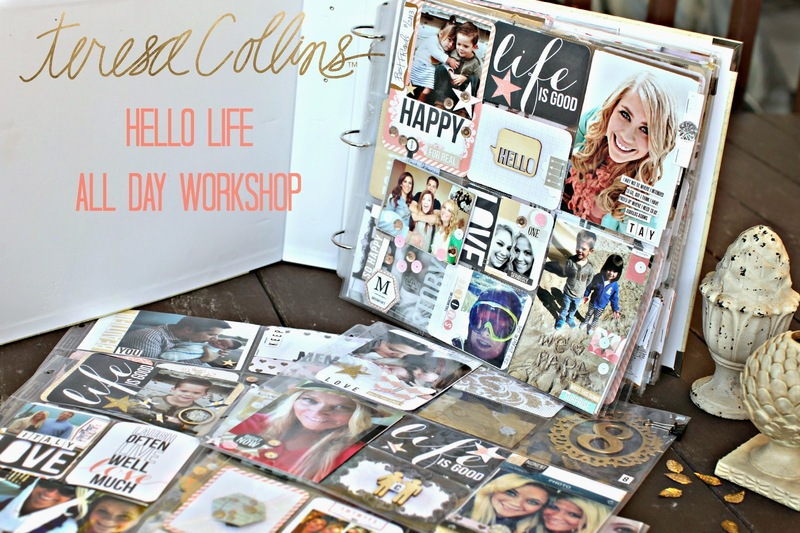 I am teaching the URBAN MARKET flip up book and the TC AME album/card sets album (all day workshop). These kits are MASSIVE. Make sure you watch for the list to bring to the class. It's going to be amazing! 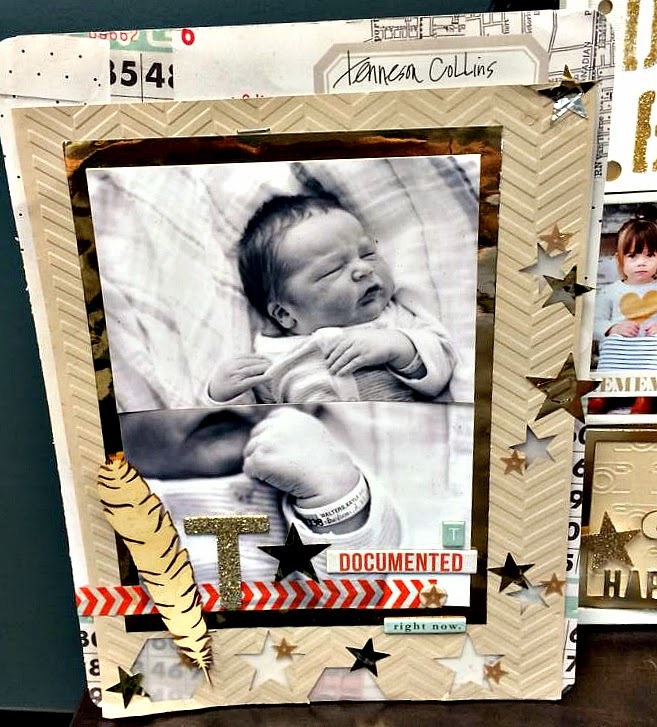 I will be teaching this URBAN MARKET project both at She Scrapbooks June 27-28th and again at The Scrapbook Attic in Searcy Arkansas in July. new dies, the TC embosser and TC cut n'boss machines. *as of two days ago we added five spots to the sold out workshop. Call to see if there are any more spots left. My JULY workshop- The Scrapbook Attic in Searcy Arkansas. This is my ONLY workshop this month so I can spend the month with my family and prepare for my husbands impending hospitalization for the stem cell transplant. Please note that this is the first time posting the project and the workshop only has 10 spots left of the 150 spots. I can't thank you ALL enough for signing up for my workshops sight unseen. YOU know how to make me feel special. I can't wait to see these fun girls again. I always go to dinner with a large group of girls and we enjoy true Southern barbecue. WARNING: I am looking forward to this again!!!!! It is JULY 18th and 19th. This is my MEMORY DISPLAY WORKSHOP with THREE projects in ONE workshop. I admit, I could not help myself. I loved the memory display. This is the three projects we will be doing in the workshop. Be prepared for lots of hands on techniques in this workshop. We will be glittering, using my new embossing folders and TC cut n'boss machine, punches, NEW TC Stencils and my modeling paste. 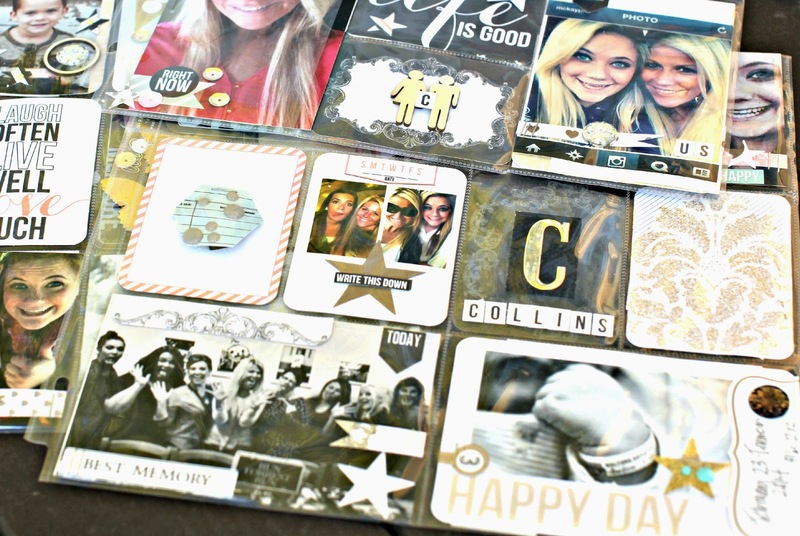 Learn how to use my wood die cuts and incorporate them into your projects. 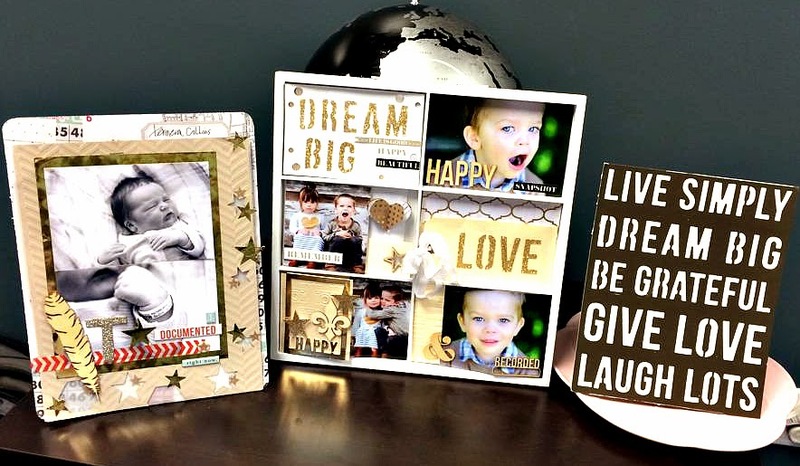 Make a cute layout from Something Wonderful and Urban Market. This is a jam packed workshop. 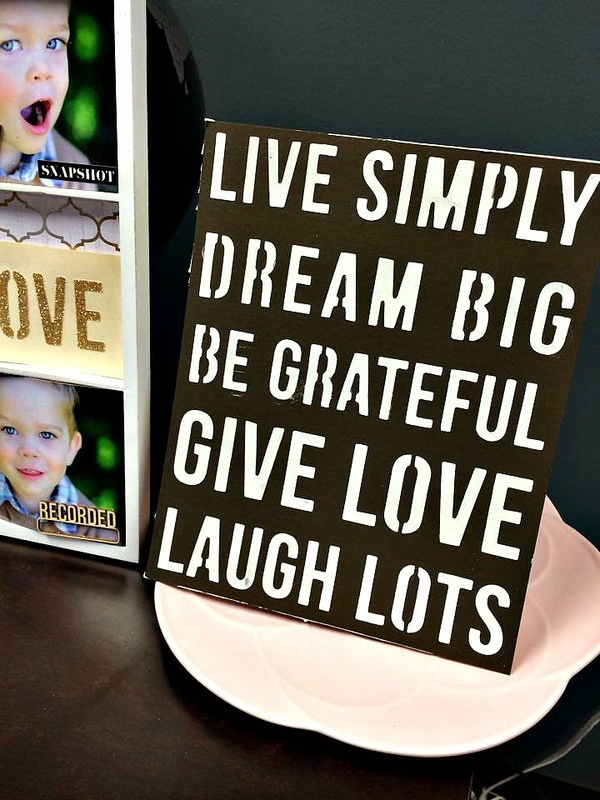 Create your own art frame from home or your office with my new stencil and modeling paste. Yes, we will be busy!!!! These are brand new and I have not even debuted them yet. So join me for the first class with my new products and papers. Now it's time to talk about August. Right now, I am trying to figure out if I am going to be able to still teach in August. I have two stores on my calendar, but the doctors believe Ty's transplant will take place at the end of July and he will be in the hospital the entire month of August. Ty goes to the hospital tomorrow and we will know more in the next week or two. I don't see how I will be able to leave my family and I have contacted the stores and let them know what I am facing. I have not cancelled the workshops yet, but wanted to make everyone aware of what is going on and why I would not be able to travel in August. I know that I need to be with my husband and children at this time. If the visits are cancelled, please know I will be rescheduling the visits as soon as I can. I do have visits for September that are still happening. positive to look forward to. The auto ship was only for consumers who purchased the machine that day. Continued prayers to your family. You get what you give out so I am not surprised by your friends act of kindness. While there is life there is hope. Praying for you and your family as always. Keep the faith. Stay strong. Keeping you in my thoughts and prayers.!! You being positive is inspirational and so good for your family! Can not wait to see you in July. I am sure the Bar-B-Que will be hot and sassy! Beautiful girl not a day goes by I do not think of you and your family.I wish I was closer so I could hug you.So many things are in my head and heart.I'll settle for go in peace and blessings always. A thought-online classes and kits so you could be at home? FABULOUS kit! You are making me want to do this type of album which would really be outside the box for me. You, Ty, your family are in my prayers. There was very superficial car accident in our little neighborhood Saturday that ended up claiming the life of a 47 year old father of 2. It is unfathomable that he is gone. unbelievable that what started as a simple "fix the truck" ended in death. Life can be gone in the blink of an eye- lives changed forever. Hugs and prayers for you and yours. Lots of positive thoughts sent out for Ty. I totally get being positive!!! It's what gets me through my cancer. Live like nothing is wrong and enjoy everyday!! I pray that Ty goes in remission once and for all!!! But either way don't get discouraged!! I lost track how many times I've been in remission...currently I'm not but not a big deal. Keeping Ty, you, and your family in my thoughts and prayers. Never give up on God's mercy and miracles! Can't wait to see you in July and looking forward to that barbecue dinner!